PS: This Haiku is dedicated to my brother... I miss him a lot!!! Wow ... who could have thought such a unique take to this prompt ... superb !!! Wow! Fantastic. I can see you and your brother fighting over a candy bar. I never had to fight my siblings, I always bought my own! 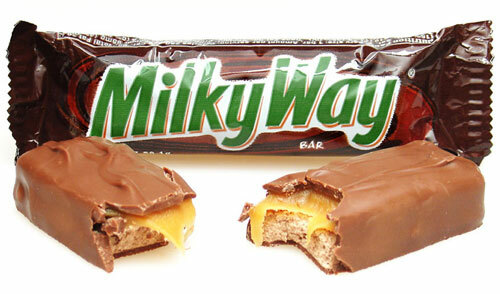 for sure very different ..but i enjoyed..
Nicely done, I can remember that I was sometimes fighting with my brother for the last Milky Way mother had. ha ha.. I do remember those days.. ♥ it..